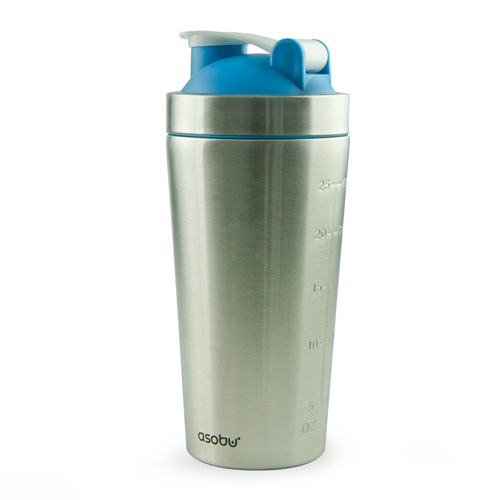 Design practicality and ease of use make this innovative bottle the perfect workout companion. 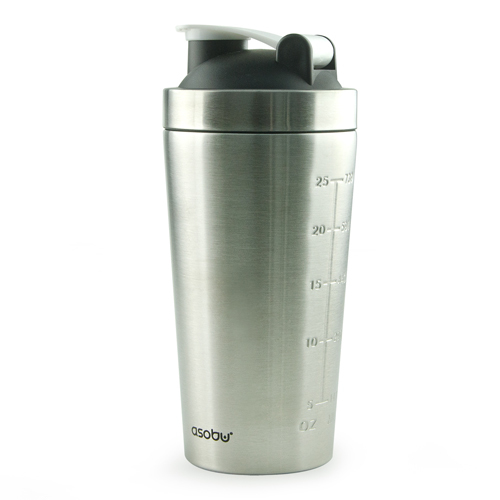 Measure markings engraved into the rugged exterior stainless steel wall ensure an accurate mix of products. 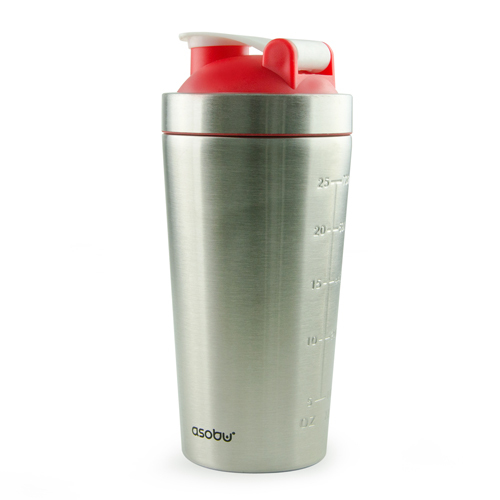 The easy access spout with spill resistant locking cap guarantees that your shakes stay fresh with zero leakage. 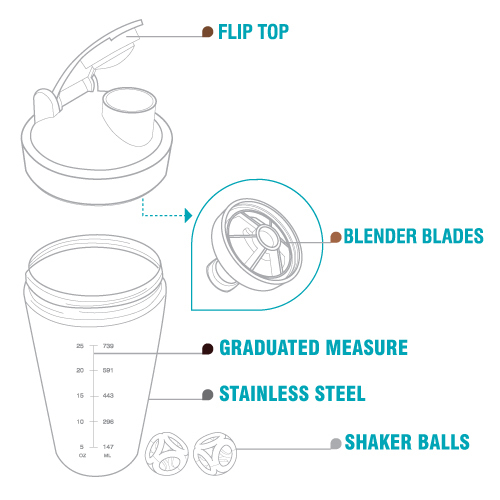 Durable blades fitted into the lid mix your protein or hydration mix, PLUS to maximise complete mix ability 2 free flow blending balls bounce around while you are on the go! 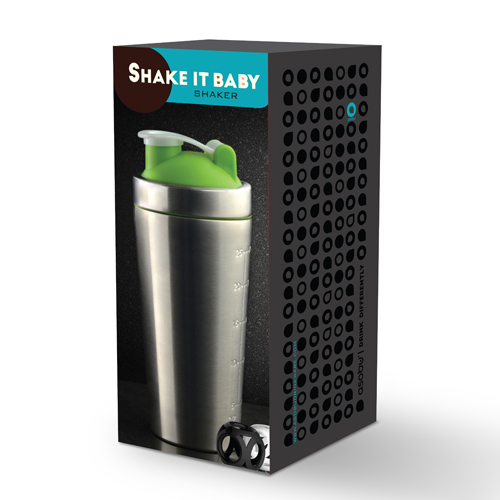 You need to get one soon!